Home Video Games What do you get from playing The Sims? What do you get from playing The Sims? Have you ever played The Sims? I know The Sims since I was in junior high school, when it was launching for the first time in Playstation 2. Since then, The Sims becomes my favourite video game. Therefore, I still play it, and today The Sims 4 is the newest version of The Sims that I play. 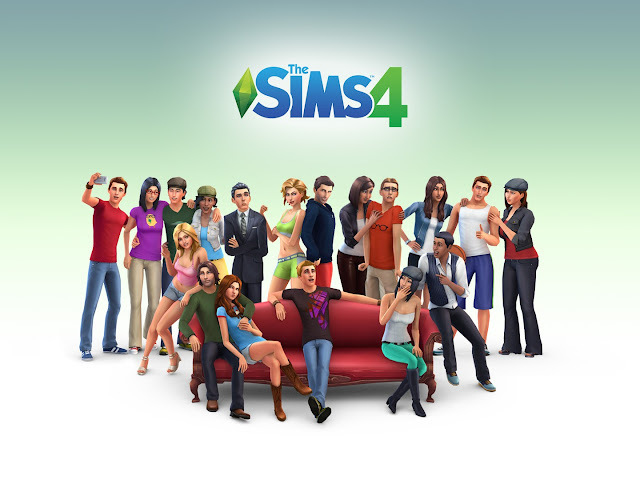 The Sims is video game that is a simulation of life which means that we can control our sims (human) in their life. Most of the player of this game is women, including me, because we can make and control a sims that we make. We can make them from toe to top. Not only choose the hairstyle but we can also choose the dreams that our sims want to achieve. Personally, I like playing The Sims because it gives me an inspiration for my life in terms fulfilling my needs, catching my dream and building my own house. In The Sims we have to fill our sims needs so that they will feel happy, If they happy, we can control them to study or increase their skills. Same as us, as a human, we have to fill our basic needs such as hunger, hygiene, bladder, fun, social and environment because basic needs are the important thing for us that we have to put at the top of our do list. If they have fulfilled, then we can do other thing like doing our hobbies or playing around with friends. Therefore, it taught us to fill our needs first before others. It also taught us to catch our dreams. Our sims also have their dreams which we choose what kind of dreams that they want to achieve. Therefore, we have to be patient to control our sims to increase their skills which are relevant to their dreams. Same as us, if we want to be a doctor, we have to study and increase our knowledge about it. So, to achieve something we have to be patient and give the best effort for it as we control our sims in the game. In that game, we are learning to build the house for the sims. From the size of the house, the wallpaper, the rooms and the decoration, we make it by our ideas. It is fun to make our dream houses which we can apply them first in the sims. If we have done to make our house in The Sims, we can apply it in the real life. So good right? This is actually that make me interested in playing The Sims. I know how to put the furniture in the right place so that the house have a lovely decoration. Therefore, the game gives me the knowledge about the decoration and the furniture for the house. The Sims probably has just a game that make us fun or relax from our life. However, for me it has a beneficial thing that can be learn. It probably takes time when we play it, but take the positive side that we learn something from The Sims. I learn something from The Sims that it gives me an enthusiasm to live my life in a good way.